Are you trying to plan an educational trip to France with your students? Well look no further! Student tours to France have become increasingly popular over the years. What better way to learn more about a country than to take your class to visit?! You may not know where to take your students but fortunately we are here to help. Here at ParisByM, we want you to have the best experience possible. Let us help you from giving you packing tips to suggesting amazing places to visit. Where Should I go for a Student Tour in France? The Louvre can seem overwhelming and hard to tackle all of the main highlights when trying to follow a schedule. Know you are not alone. The biggest challenge here is limiting yourself and having a plan. It would take weeks to see every single painting and artifact. By picking certain exhibits and paintings in advance, learning their history, and discussing it with your students, seeing them in person is a much more enjoyable experience for everyone involved. 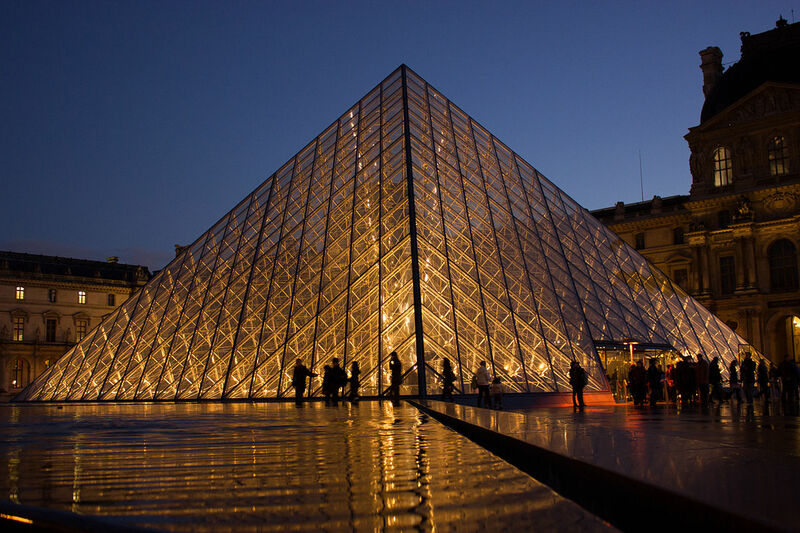 The Louvre offers many tour possibilities from private tours, group tours, to semi-private tours. There are also Visitor Trails based on particular themes that you can print in advance. These interactive trails will guide you through the museum searching for works of art. There are so many possibilities that the Louvre offers for people of all ages and interests. The Louvre is open from 9:00am – 6:00pm on Monday, Thursday, Saturday, and Sunday. 9:00am – 9:45pm on Wednesday and Friday. Closed on Tuesdays. 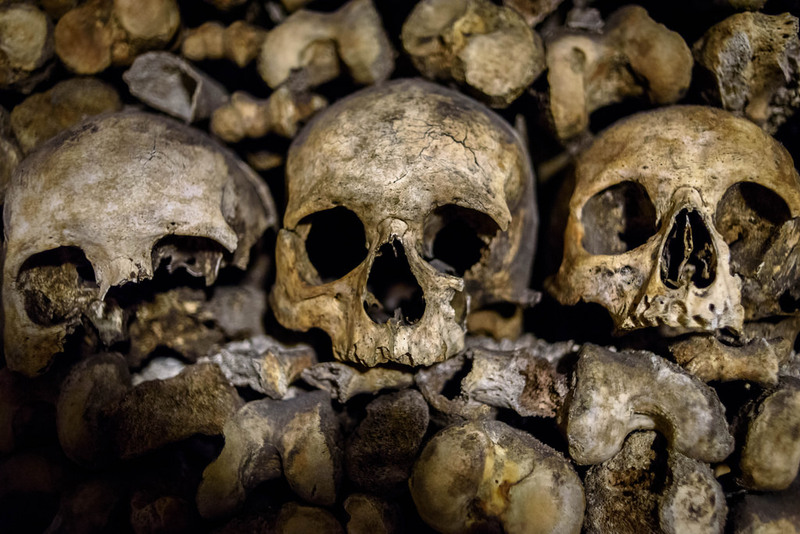 Beneath the City of Light are tunnels known as Les Catacombs that hold the skeletons of nearly six million Parisians. This attraction is great for understanding the history of Paris. In the late 18th century, cemeteries were breeding grounds for disease and illness, so all of the graves were emptied and the bodies were then stored underneath the city in the Catacombs. The bones are laid out in a spooky and ominous pattern but surprisingly enough is not as scary as it sounds! Kids of all ages find this site fascinating and have a great time. The Catacombs is definitely a popular destination for student tours in France. Tours range from private tours, small group tours, to full access group tours. The Catacombs are open daily from 10:00am – 5:00pm. Last entrance is at 4:00pm. Closed Mondays. The Pompidou, named after former President of France George Pompidou, is a modern, multicultural complex that houses different forms of art and literature. Inside the Pompidou is a fabulous modern art gallery. The Pompidou is a great place for student tours in France because it is not like many other museums. Its edgy fashion makes it very distinguishable and is a breath of fresh air for younger people who are not used to seeing a museum so abstract. This museum is a must see for students. The Pompidou offers guided tours and talks through the creation of the 20th and 21st centuries. The Pompidou is open daily from 11:00am – 10:00pm. Closed Tuesdays. Visiting Versailles is a commitment, but definitely worth the trip! Only a 30 minute metro ride away is the biggest palace in Europe. This articulately designed palace with stunning gardens was built by King Louis XIV. The Palace of Versailles gives you an inside perspective of the king’s obsession of power but also of his weaknesses. This luxurious palace was home to nearly 6,000 people in its prime time. Despite its magnificent entity, the construction of Versailles created a lot of controversy in all of France. While the king hosted numerous expensive and lavish parties, the civilians were starving in the streets. The Versailles Palaces caters to thousands of visitors every day. 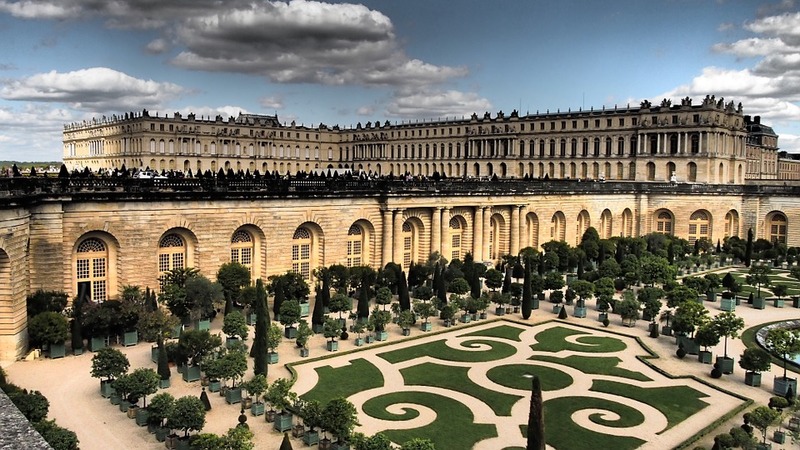 Tours of Versailles’ grounds gives visitors great perspective and knowledge of its history. This palace should be on every student’s list for an educational experience. Versailles Palace is open daily 9:00am – 5:30 pm from Tuesday to Sunday. Closed Mondays. For more information on how we can help you organize a group tour, click here!